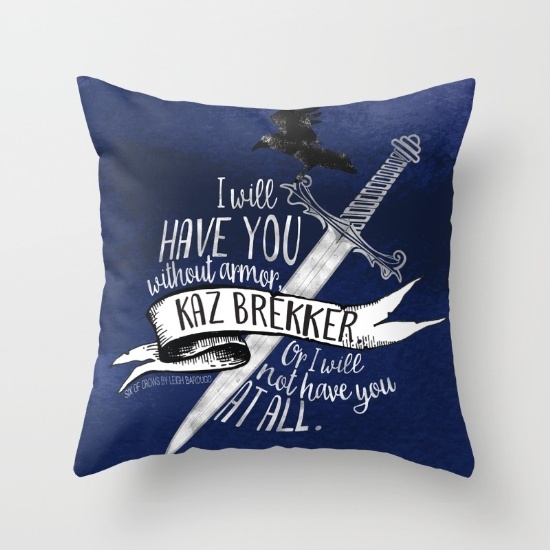 Valentine’s Day is coming up next Tuesday, so in honor of that, I will be sharing bookish merch inspired by all your favorite ships. I love anything inspired by my favorite books, and even better, my favorite ships. 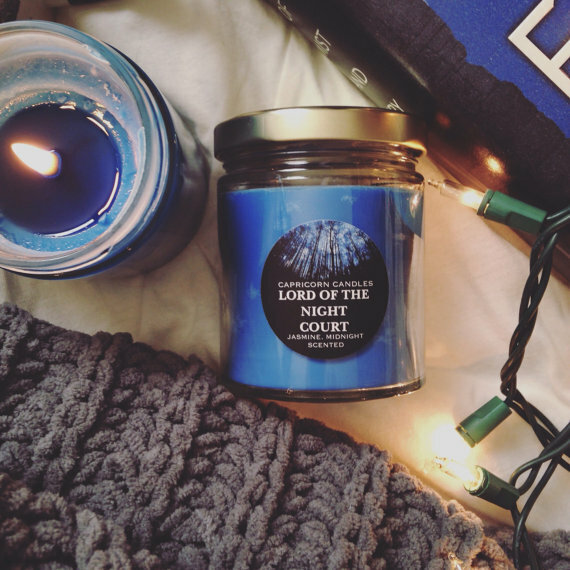 Whether it be jewelry or candles, Feyre and Rhysand or Anna and Etienne, these items are perfect for booklovers. I wasn’t lying when I said Anna and Etienne. I recently bought this mug and I’m in love with it. The design is absolutely beautiful. It’s perfect for fans of Anna and the French Kiss. 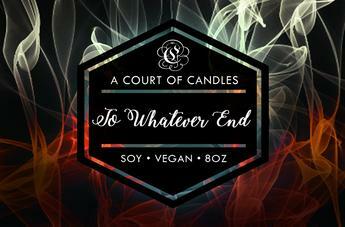 This beautiful candle is inspired by Rowan and Aelin from Throne of Glass and smells like pine and misty snow for Rowan and embers, red berries, and lemon verbena for Aelin. This is my absolute favorite bookmark ever, which makes total sense because of my love for the Infernal Devices. 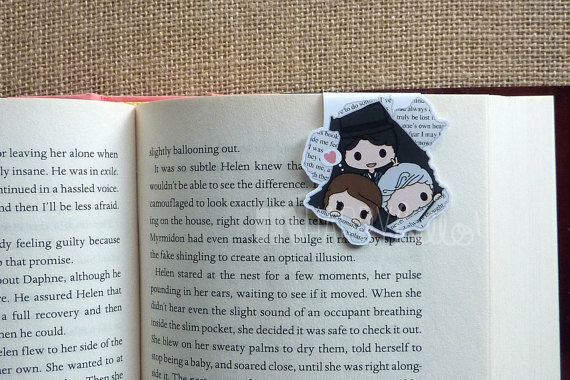 With Jem, Tessa, and Will, this bookmark is a must for lovers of The Infernal Devices. 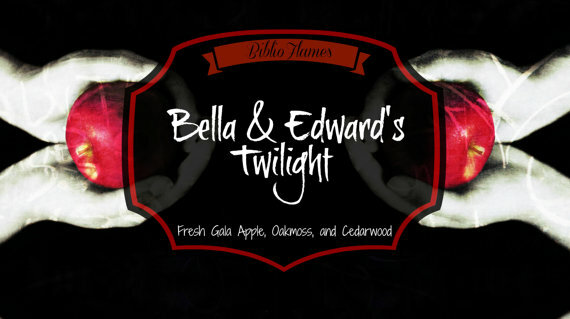 Now, I haven’t actually read Twilight yet, but this candle does look amazing. It smells like fresh gala apples, oakmoss, and cedarwood. Doesn’t that sound amazing? I have a pair of Rhysand and Feyre earrings from this shop and I love them. 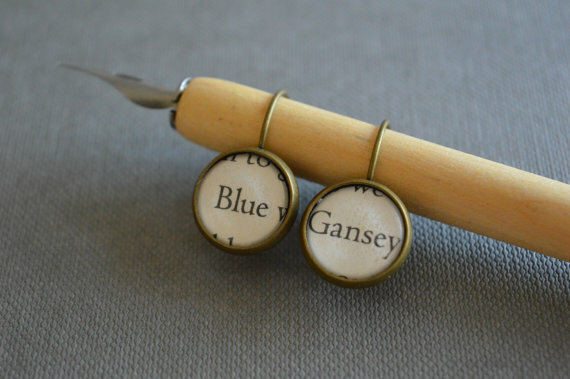 These Gansey and Blue earrings are definitely at the top of my wishlist. If you’re as obsessed with the Raven Cycle as I am, you are going to love these. 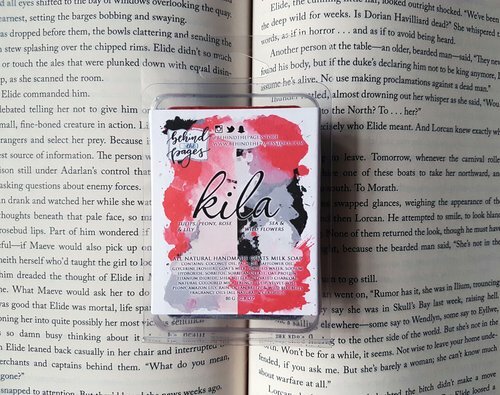 Behind the Pages features a different ship every month for the lip balms and soaps and this month it’s Kell and Lila from A Darker Shade of Magic. You can also find many amazing products based on book characters on their shop. I know this one is exactly ship related, but how could you pass up this amazing jasmine and midnight scented Rhysand candle? I have one for myself and I’m in love with it. 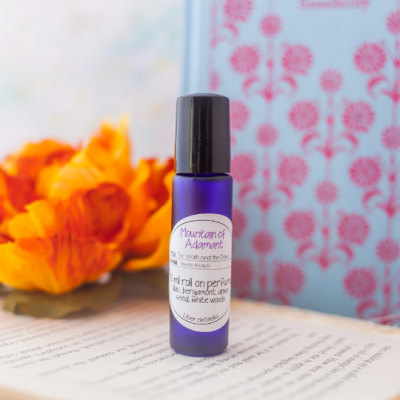 This beautiful lilacs, bergamot, anise seed, musk, and white woods perfume is inspired by Shazi and Khalid from the Wrath and the Dawn. I don’t know about you, but I’ll be adding this one to my list. I love Shazi and Khalid so much! 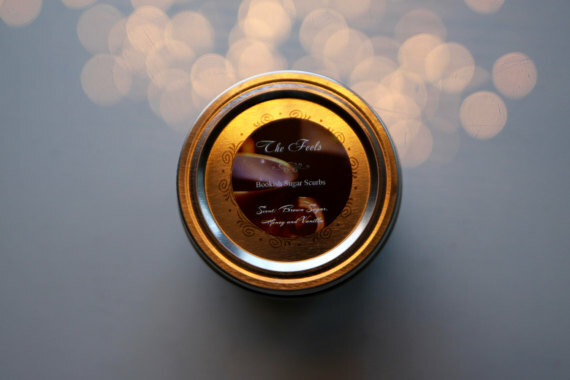 I absolutely love this sugar scrub inspired by “the feels”, which smells like brown sugar, vanilla, and sugar, so it pretty much smells like cookies. Who doesn’t feel all the feels when reading about their favorite ships? I know I do. There you have it, nine items inspired by your favorite ships plus one more for all the ships together! What are your favorite bookish couples/ships? These are all so great! 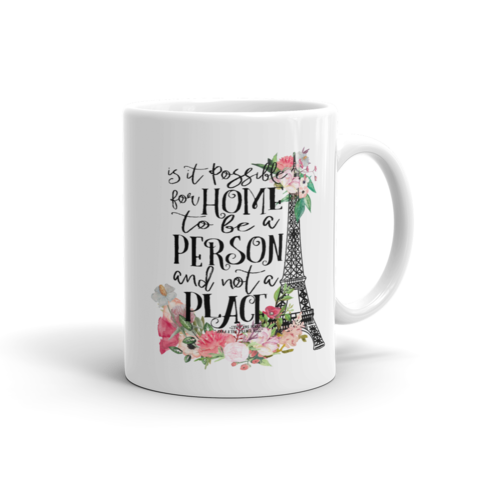 I especially love the mug – it’s gorgeous! Not that I need any more mugs…but then again, when has that ever stopped me? I really like Kaz and Inej, but my #1 Six of Crows ship has to be Nina and Matthias. But I’m not sure I’d want a pillow reminding me of them, because then I’d cry.